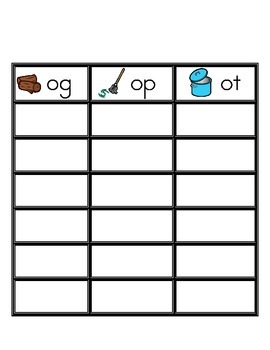 I have my students sort letter or word cards each week. After their sort is complete they use a sorting sheet to record their answers. 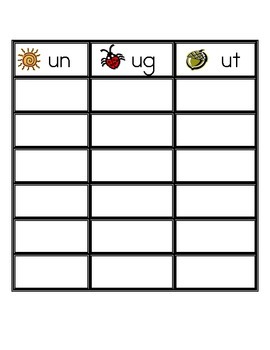 Partners take turns quizzing each other over how to spell words and this time they write it on their recording sheet. 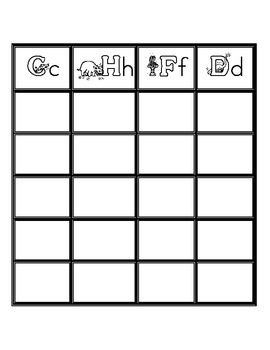 I like to put the sheets in a page protector and have students use a dry erase marker to play the game. 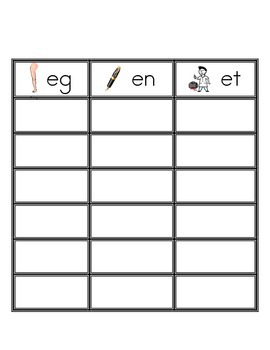 This allows students much needed writing practice along with reading the words.